Brothers-forging a bond that lasts a lifetime. 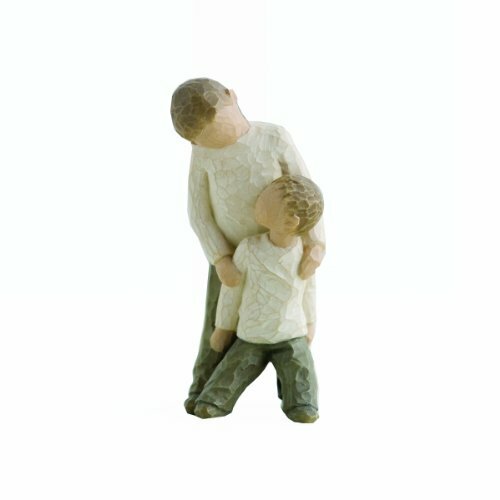 willow tree is an intimate, personal line of figurative sculptures representing qualities and sentiments that help us feel close to others, heal wounds or treasure relationships. Susan lordi carves each original piece with this thought in mind. her figures continue to evolve as she identifies emotions so important for us to convey and renders them in simple, pure gestures. these art forms beautifully express love, closeness, healing, courage, hope all the emotions of a life well lived.